There is a Yoga for Lymphoedema course starting this Saturday 19 January at 11:45am in Islandbridge, Dublin 8. 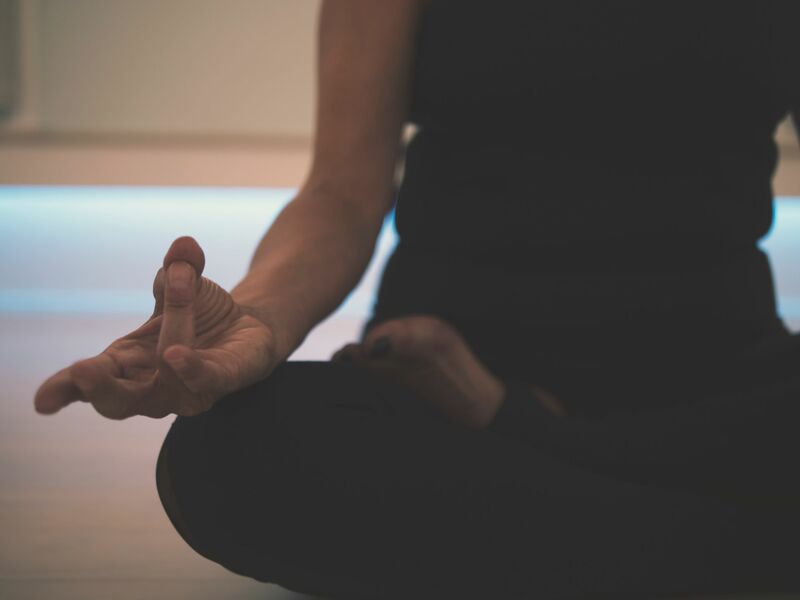 If you (or someone you know) is affected by lymphoedema and are interested in trying yoga to help with self-care, peer support and symptom management, this new closed-group tailored yoga course could be just what you need. Liagh, the teacher, is a senior-level (500 RYT) qualified and experienced (E-RYT) yoga teacher, trained in Hatha, Ashtanga Vinyasa and Accessible Yoga. She is also a breast cancer survivor, living with and managing her own long-term chronic breast cancer related lymphoedema. A relaxing, gentle but effective type of yoga; these will be closed-group classes for those who are living with lymphoedema. This will be Accessible Yoga practiced together with an emphasis on comfort and ease while building strength and enhancing mobility. It is perfect for those new to yoga, for those getting back into their yoga practice and for those who like a more reflective, relaxing and mindful kind of yoga. Yoga can be varied for all of us, wherever we are now – so all are welcome. Location: Civil Service GAA Clubhouse, Irish War Memorial Gardens, Islandbridge, Dublin 8. Map/Directions here. Cost: €100.00 for 8 week course. Yoga mats provided. Additional information about Liagh, the teacher, can be found here. If you would like to attend, you can enrol via this link or enquire asap by emailing Liagh.